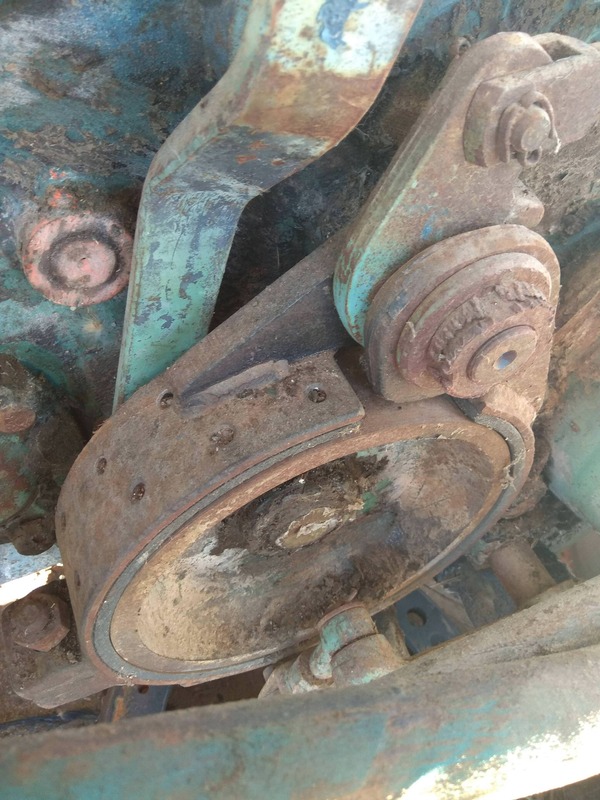 Hello everyone from Spain, I continue with the restoration of my Lanz Iberica 3850, I need help with the handbrake pulley, it has a little slack when the brake shoes tighten the pulley, I think it may be some bearing, my doubt is ... can it be done without separating the engine change? for changing bearings of the 3rd and 4th shaft you don`t have to separate crankcase and transmission. After removing the rear-weels,mudguards,transmission top-plate and breakdrum the shaft and bearings can be pulled out sideways.